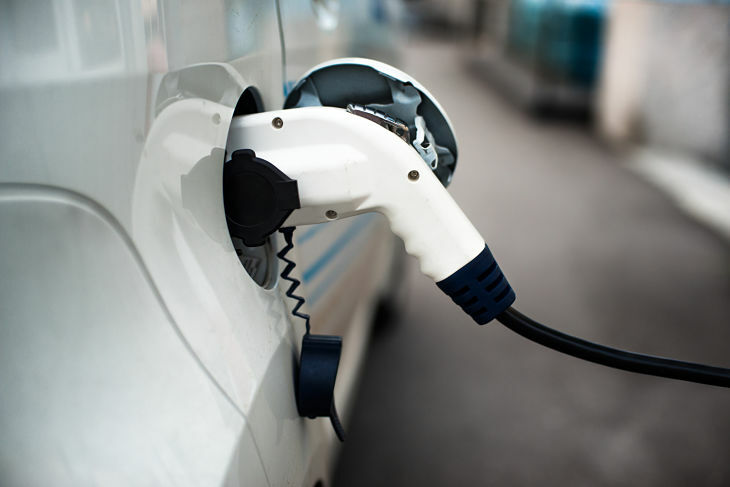 Krane Funds Advisors has come out with another targeted investment idea, launching an electric car-related ETF to help investors capitalize on improving technologies and the changing face of the transportation industry. Krane Funds recently added the KraneShares Electric Vehicles and Future Mobility ETF (NYSEArca: KARS), which has a 0.69% expense ratio. 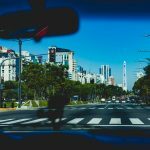 The new ETF may help investors capitalize on future mobility initiatives, notably those in China, with countries around the world rapidly urbanizing populations. The Electric Vehicles and Future Mobility ETF tries to reflect the performance of the Solactive Electric Vehicles and Future Mobility Index, which include companies that McKinsey & Company has classified as Future Mobility.